Nathaniel Clyne has endured a tough couple of seasons or so at Liverpool, with the talented right-back seeing his Anfield dream turn into a nightmare through injury. The 27-year-old flyer arrived on Merseyside as one of the most highly-rated full-backs in the country, with Clyne breaking into the England team and establishing himself as an ever-present at Anfield. A serious back injury however derailed his progress and has seen his career grind to a halt in recent seasons, with Clyne making just seven appearances across the last season-and-a-half. In the time that he has been out of action the club have been forced to move on, with players like Joe Gomez and Trent Alexander-Arnold emerging to take his place. Clyne is currently fit but unable to even earn a place in the matchday squad most weeks, and a January exit has been widely touted ahead of the upcoming window. However, Joe Gomez has now suffered a leg fracture which is set to sideline him for six weeks in a blow which potentially opens the door for Clyne once again. Manager Jurgen Klopp will know that he needs all the resources at his disposal during a busy Christmas period, and that includes Clyne despite the fact he has been so rarely-seen over the past two seasons. The 5’9″ ace [Transfermarkt] is now set to become a more regular squad member, and may even be given the chance to start the occasional game with Liverpool set for multiple midweek fixtures over the next month or so. This also raises the question of a January exit for Clyne and whether the club would let him leave, meaning a U-turn is also possible on that front. 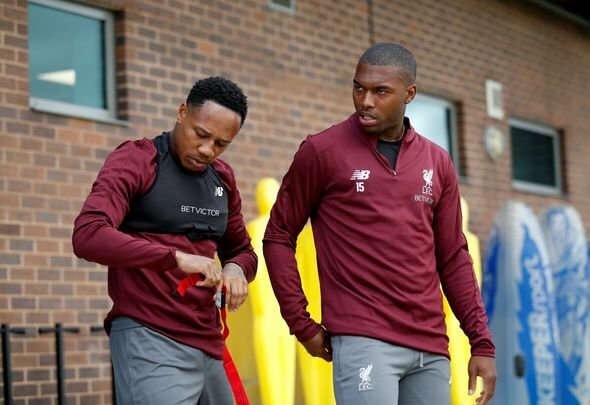 An increased first-team role will come as a big relief to Clyne even though it comes at the expense of a teammate, and he must now make the most of such a chance.